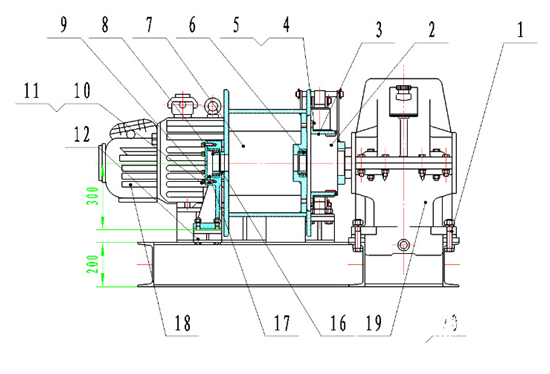 Nante manufactures and exports superior quality lifting winch for its valuable clients based at several parts of the world. 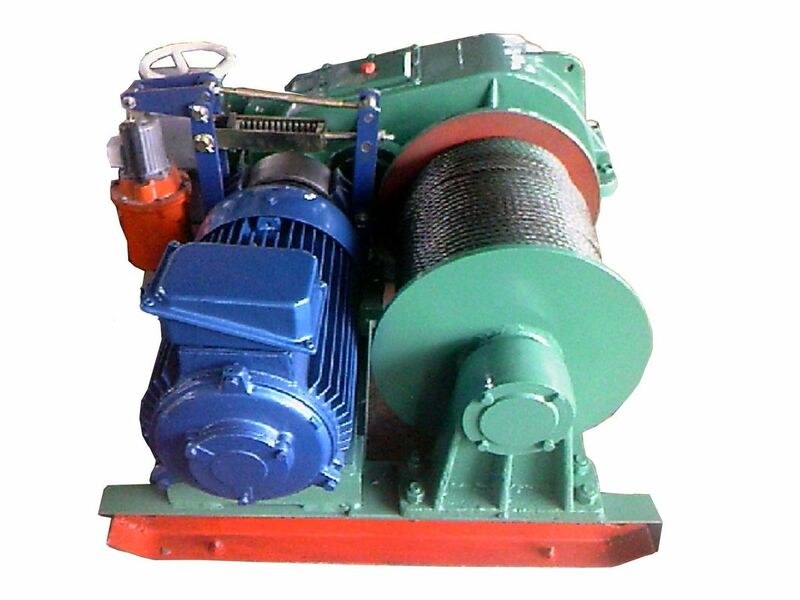 Electric hoisting winding machine is a device consisting of a horizontal cylinder turned back by a crank on which a cable or a rope wind is bound. These are compact and light weight material handling and lifting equipments, suitable for installation on cranes, davits and derricks. The final drive gears are made of heat treated carbon steel that provides it a great strength. It has an emergency crank handle. Our product is available in AC and DC models also. The front plate is made of stainless steel that provides a great rust resistance. 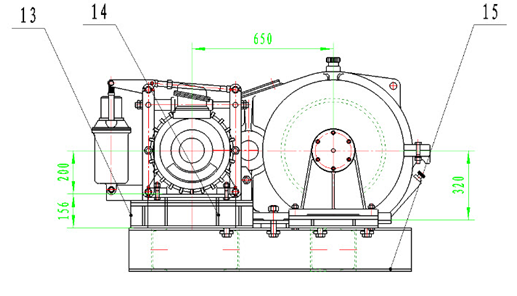 The die formed base of the equipment helps in quick mounting applications.